The design and construction of buildings is a lengthy and expensive process, and those who commission buildings are continually looking for ways to improve the efficiency of the process. 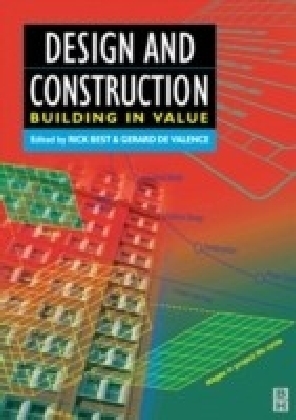 In this book, the second in the Building in Value series, a broad range of topics related to the processes of design and construction are explored by an international group of experts. 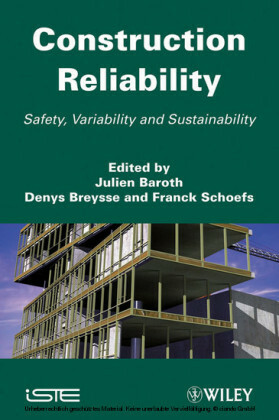 The overall aim of the book is to look at ways that clients can improve the value for money outcomes of their decisions to construct buildings. 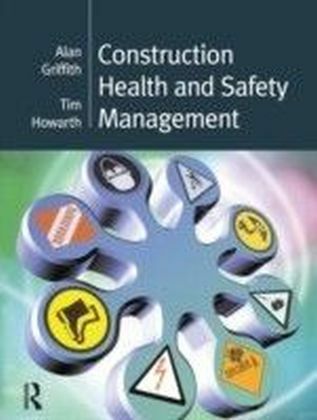 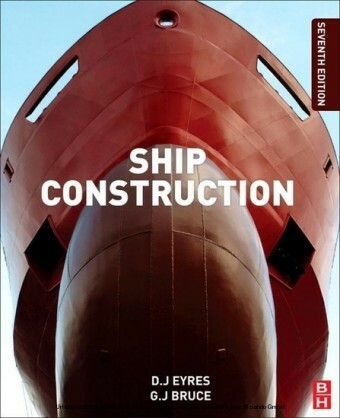 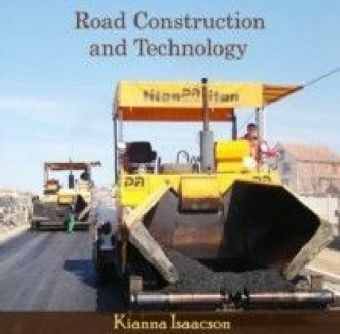 The book is aimed at students studying in many areas related to the construction industry including architecture, construction management, civil engineering and quantity surveying, and should also be of interest to many in the industry including project managers, property developers, building contractors and cost engineers.